by Green, Simon F., Jones, Mark H.
Green, Simon F., Jones, Mark H.
Compiled by a team of experts, this textbook has been designed for elementary university courses in astronomy and astrophysics. Beginning with a discussion of our nearest star, the Sun, the volume then considers how astronomers study the basic physical properties and life-cycles of more distant stars. Exotic objects such as black holes are also introduced. 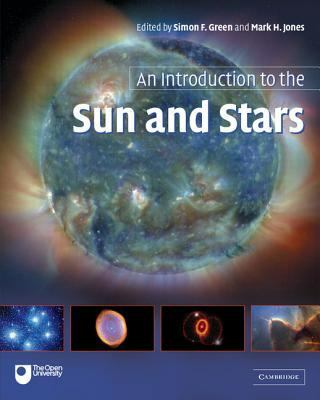 Written in an accessible style that avoids complex mathematics, this book is suitable for self-study and will appeal to amateur astronomers as well as undergraduate students.Green, Simon F. is the author of 'Introduction to the Sun and Stars', published 2004 under ISBN 9780521546225 and ISBN 0521546222. Loading marketplace prices 12 copies from $5.00 How does the rental process work?